Pioneering technology leader ABB today inaugurated its new ABB Xiamen Hub in the city’s Torch Hi-Tech Industrial Park. The new site integrates the full value chain of ABB’s activities, including R&D, engineering, manufacturing, sales and service, as well as supply chain management and corporate functions. Constructed and equipped using the latest environmentally sound materials and systems, including ABB’s record-breaking fast-charging stations for electric vehicles, the site sets new standards in sustainability. The ABB Xiamen Hub will focus primarily on the development and manufacturing of products and solutions for ABB’s Electrification Products and Power Grids divisions. It is home to one of ABB’s largest R&D centers for low-voltage electrical systems as well as a 1,200kV ultra-high voltage test lab, the highest voltage level in China. 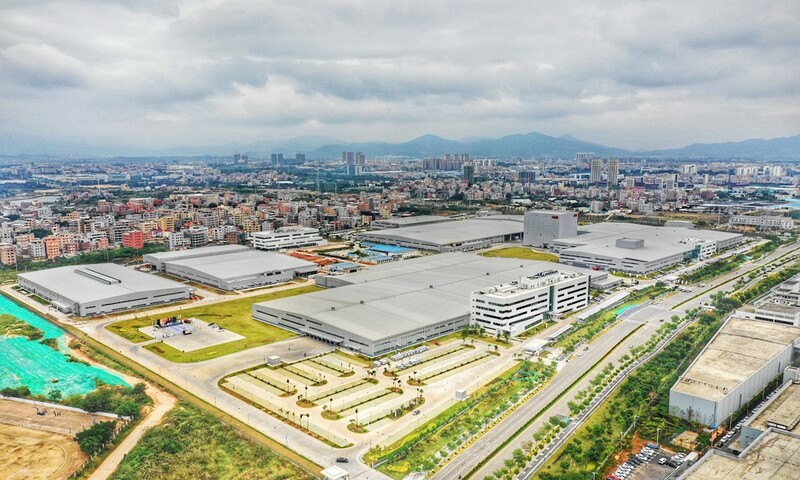 The site also has ABB’s first digitally connected remote service center in China. Since the launch of ABB’s leading ABB Ability™ digital offering last year, the Group’s digital business in China has doubled in size. The inauguration ceremony of the Xiamen Hub was attended by Pei Jinjia, Secretary of the Communist Party of China Xiamen Municipal Committee, and other government representatives, ABB customers from the utility, industry, and transport & infrastructure sectors, and ABB Group and local management. In acknowledgement of Xiamen’s central role in ABB’s Chinese operations, ABB will host a major customer event this week at the Xiamen International Conference and Exhibition Center. This event, ABB Customer World, will bring in more than 6,000 people and showcase the company’s Power Grids, Electrification Products, Industrial Automation, and Robotics and Motions divisions. The new hub is one of a number of major new investments ABB is making in China. In October, the company announced a US$150 million investment in a new robotics “factory of the future” in Shanghai. In May, it inaugurated a new Robotics Application Center in Chongqing, the company’s fourth such site in China. And in December 2017, it opened the ABB Shenzhen New Energy Technology Center, which carries out research and development for solar and electric-vehicle-charging solutions for use around the world. ABB has invested more than US$2.4 billion in China since 1992.